Jet-setters, globe trotters, world travelers. Museum Tower Dallas residents have a sincere appreciation and desire for world experiences. Next week on Tuesday, July 14, Museum Tower Dallas residents will have the unique opportunity to indulge in the sights, sounds and charms of elegant, historic and sophisticated France right here within the city limits. Forget packing your bags and jetting off to satiate your wanderlust. 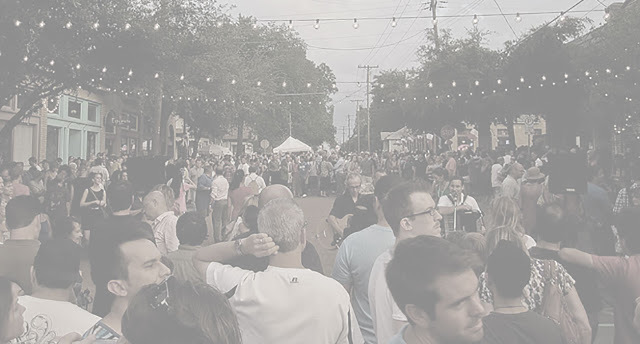 Instead, simply venture minutes from Museum Tower for a taste of the international at home as the historic Bishop Arts District puts on their sixth annual Bastille on Bishop celebration. Inspired by the French La Reunion colony which settled in the Oak Cliff area of Dallas in the 1850's, Bastille on Bishop is a celebration of our city's historic past community of brewers, musicians, craftsmen and idealists who helped bring a love of art and culture to North Texas. Beginning at 6:00 p.m., head over to the Bishop Arts District and delight in the area's transformation into the likes of a small French village. A celebration of all things French-inspired, the street festival will feature live music, an authentic petanque court and an array of delicious French cuisine and wines. There will also be can can performers, caricature artists and mimes making this event fun for the whole family. Stroll the streets of Paris without ever leaving Dallas. Find tickets for this exciting event here.